The development of science can be traced back in the cloning facts below. Cloning is always a pro and contra in the society. Some of them support cloning process, while other rejects it. No matter your opinion, I will give you some facts about cloning for a full understanding. Dolly the Sheep is considered as the most famous clone in the world. People talk about this sheep many times in newsletter, magazines and newspaper. Hans Driesch was the German biologist who did an animal cloning in 1880. His attempt was considered as the first animal cloning in the world. He did it by cloning an embryo cell from a sea urchin. 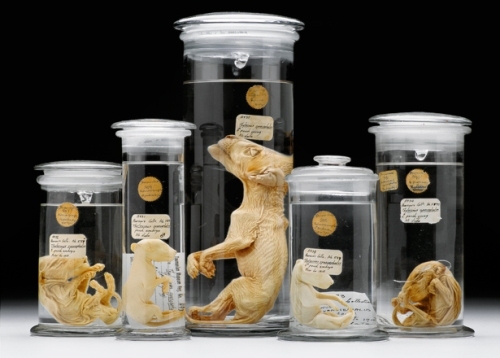 Another attempt to clone animal was conducted by Robert Briggs and Thomas King. Both of them tried to clone the northern leopard frogs. Even though many attempts had been done by biologists and scientists, the word clone was defined later. 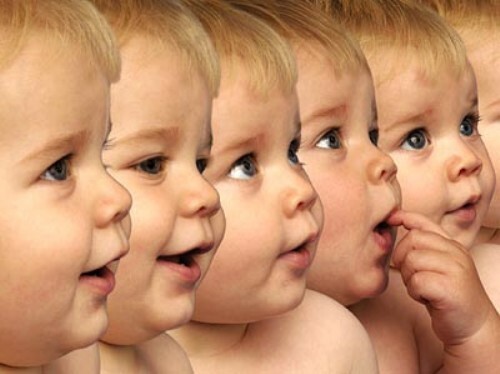 It was a biologist named JBS Haldane which constructed the term clone in 1963. EU Charter of Fundamental Rights is a law which bans the reproductive cloning of human being. 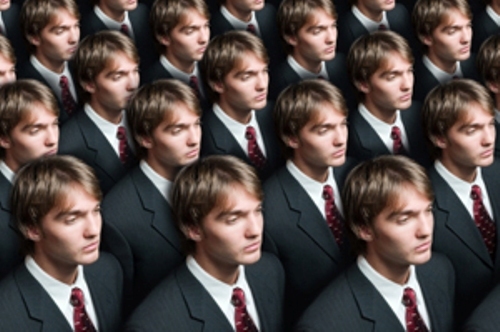 If you are a scientist, you are not permitted to clone any human. It is considered as an illegal action. 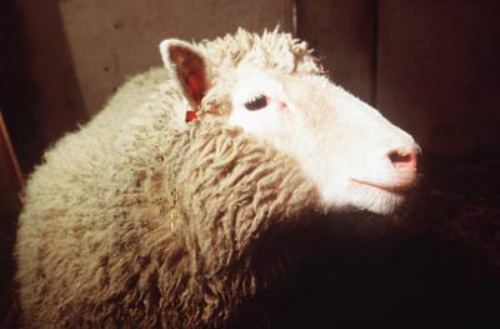 The first cloned mammal is Dolly the sheep. It was born on 5th July 1996. The cell used to clone this animal is from the mammary gland. It is considered as the first mammal taken from an adult cell. 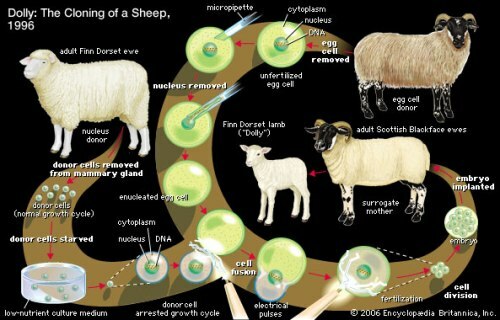 Most of the cloned animals are taken from the embryo cell. The sheep was called Dolly because the project leader cannot think another name for this sheep except Dolly. It was inspired from the name of Dolly Parton. Snuppy is the first dog cloned by human being. It was born on 24th April 2005 in South Korea. It seems that Asian countries are developed in term of science. Snuppy was very famous. You can see it in Time magazine edition in 2005. this cloned animal was named as the most amazing invention. In 2007, the team who created Snuppy went on a successful project again. They cloned the first sniffer dogs. The team in South Korea generated six sniffer dogs. All of them are called Toppy. In 2009, they worked from the custom service in South Korea. What do you think on facts about cloning?